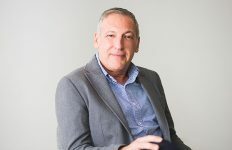 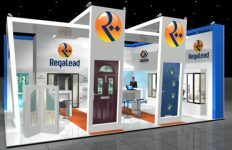 Edgetech are set to launch a brand-new product at FIT Show 2019. 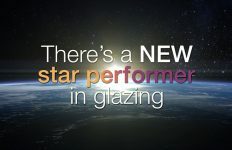 From the 21st-23rd May, the company will be showcasing the new offering, alongside a range of other cutting-edge innovations, to thousands of visitors from right across UK fenestration. 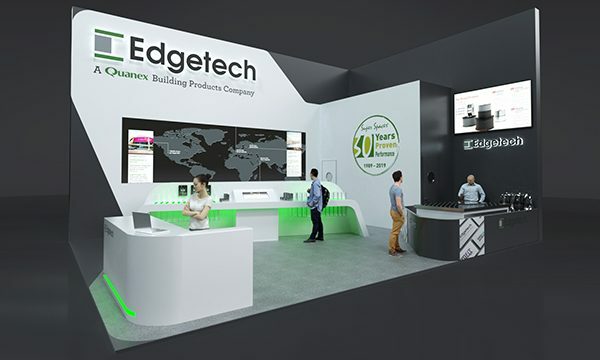 There, visitors will be able to see live demonstrations of Edgetech’s spacer products, its new online ordering system and further digital enhancements to its technical service offering. 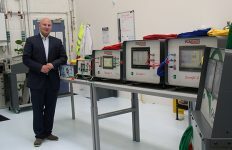 What’s more, on the Tuesday night, Edgetech will mark the 30th anniversary of its flagship Super Spacer with a party at its stand.